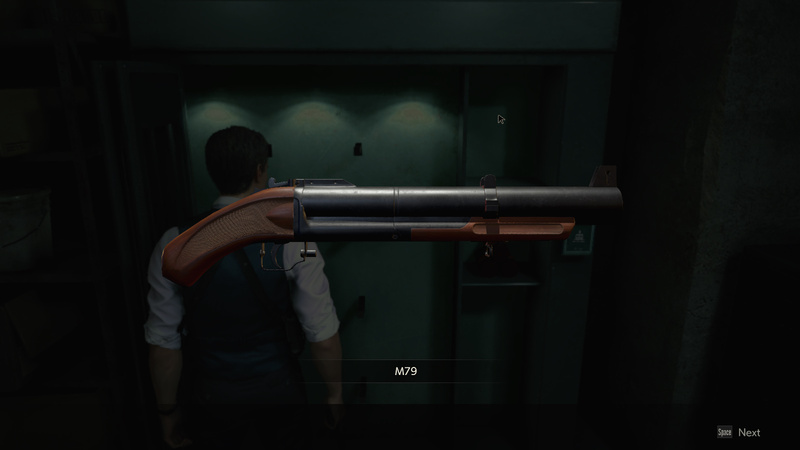 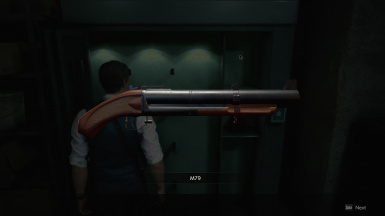 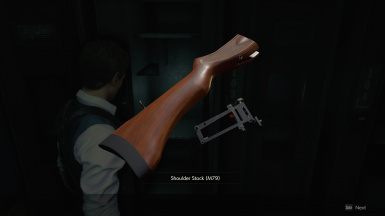 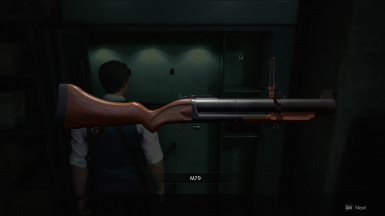 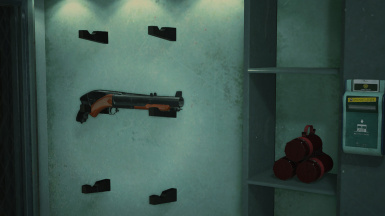 This mod introduces the Grenade Launcher to Leon by adding it to the Weapons Locker alongside the shotgun. 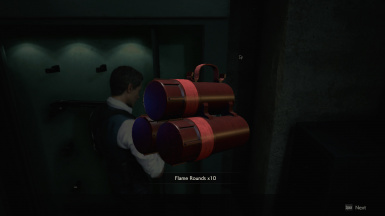 That's right it doesn't replace the grenade launcher, Claire gets both weapons! 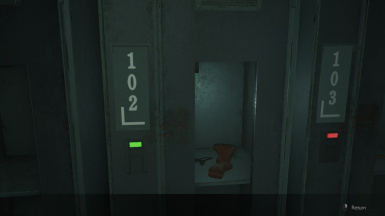 Starting a new game is required for this to work properly. 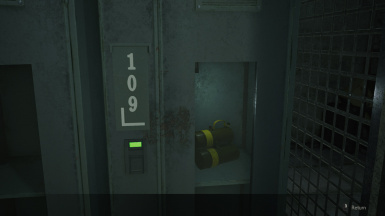 In order to make this mod work without editing too many files I've decided to add everything GM79 needs within the weapons locker room. 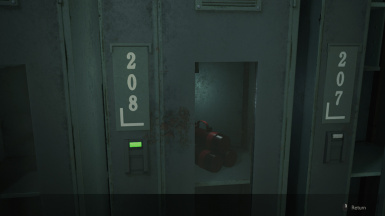 You'll find its upgrade and enough flame & acid rounds inside the lockers.